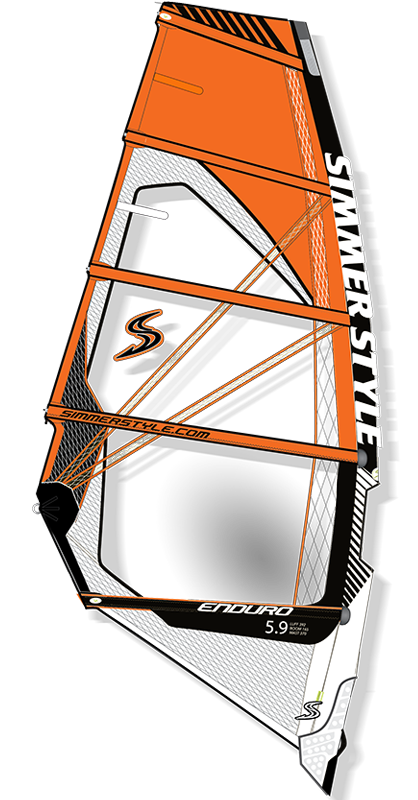 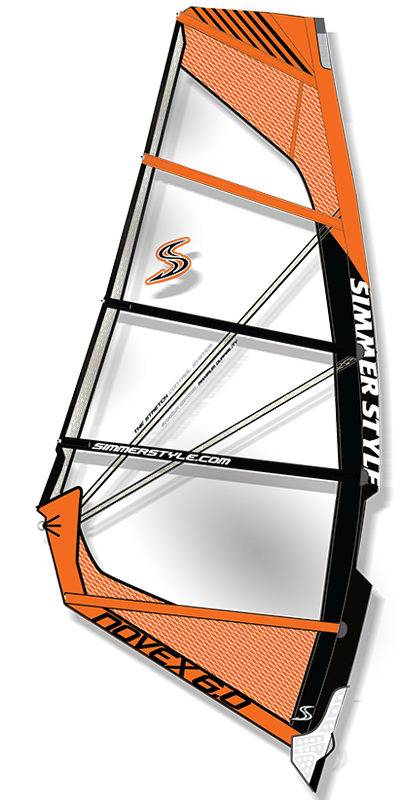 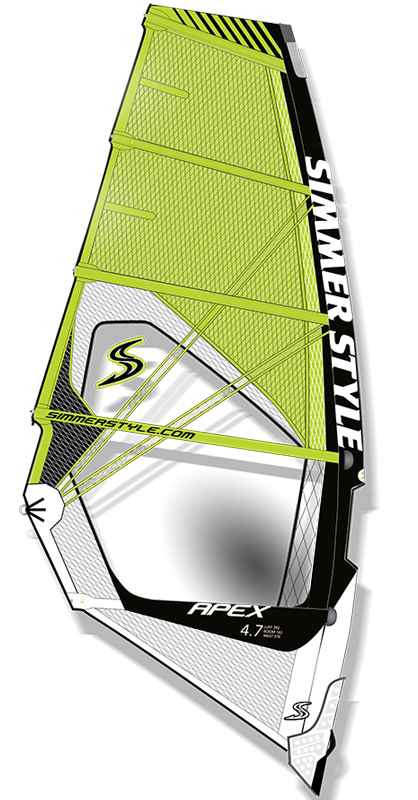 2017 Apex has the widest wind range and the most power of all our wave sails. The Apex ability to generate and handle more power makes it a favorite with all our team riders for quickly getting planing straight away. 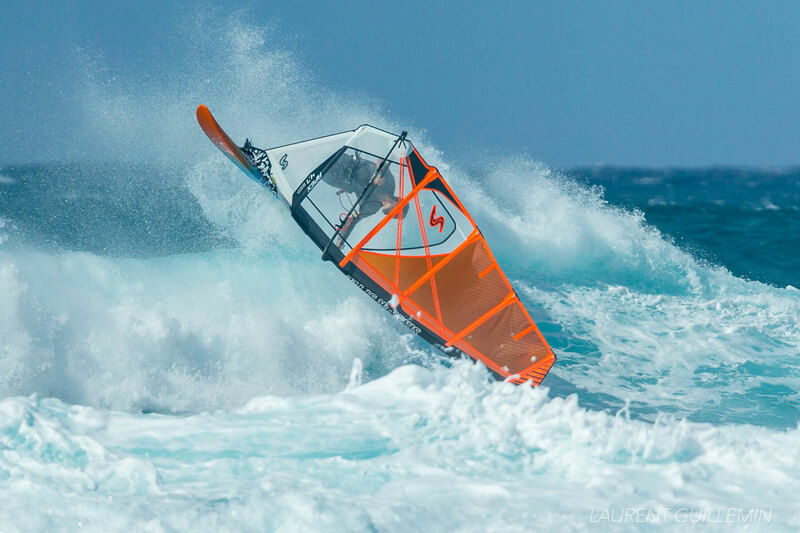 The Apex thrives in its ability to power through a big shore break, even in onshore wind directions. 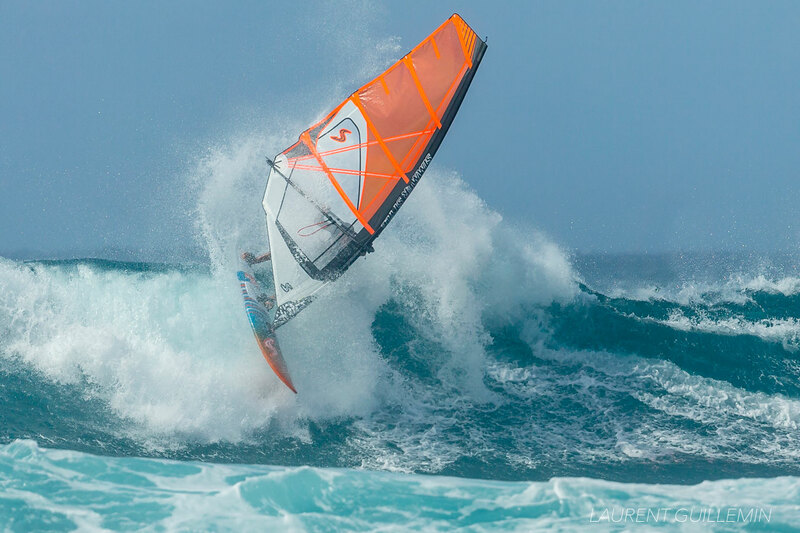 The power of the sail has you launching massive jumps while you are at it. 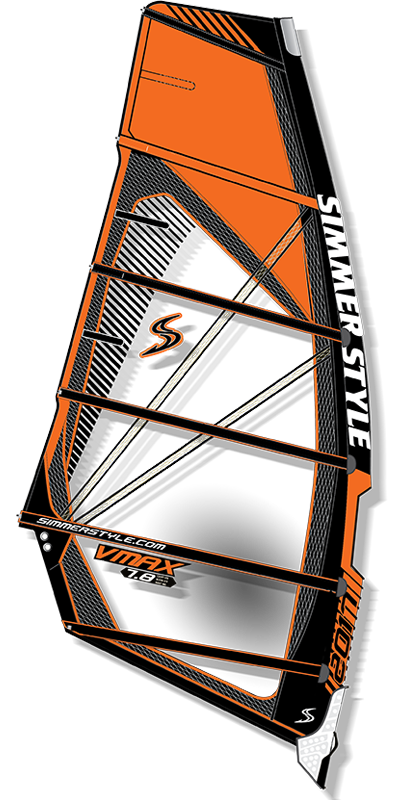 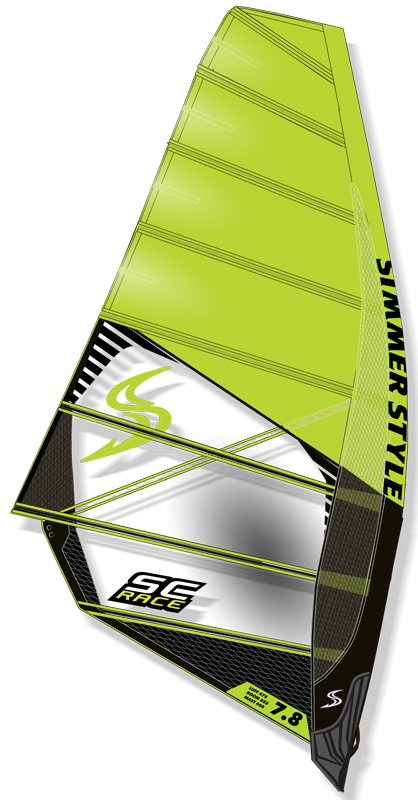 The power profile of the sail will boost the drive of your onshore bottom turns on the wave, making it a lot easier to smack lips at your local break more often. 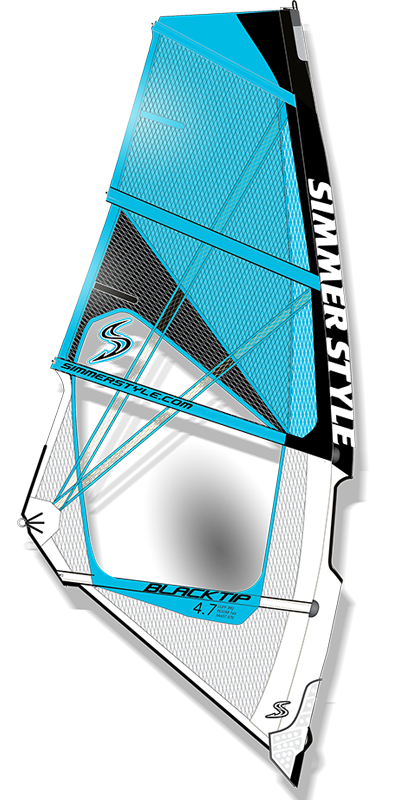 The new Apex has all the new school performance of the Icon and Blacktip, yet a more powerful five batten frame with even better stability. 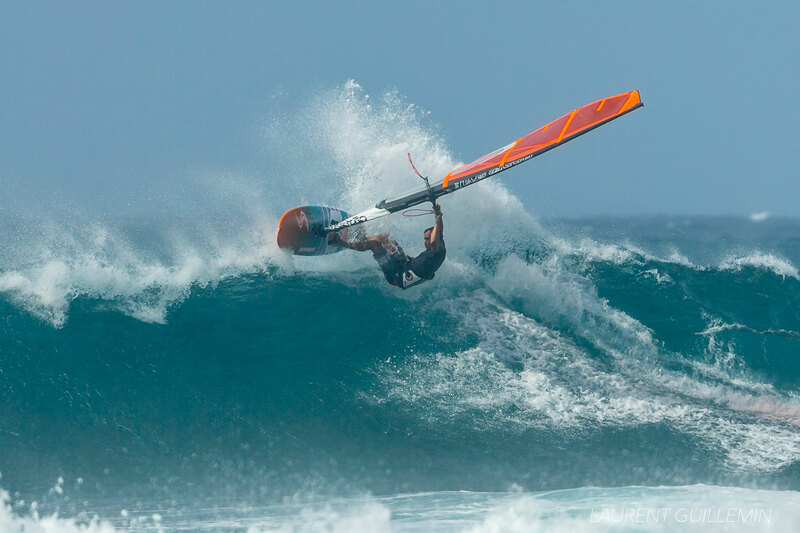 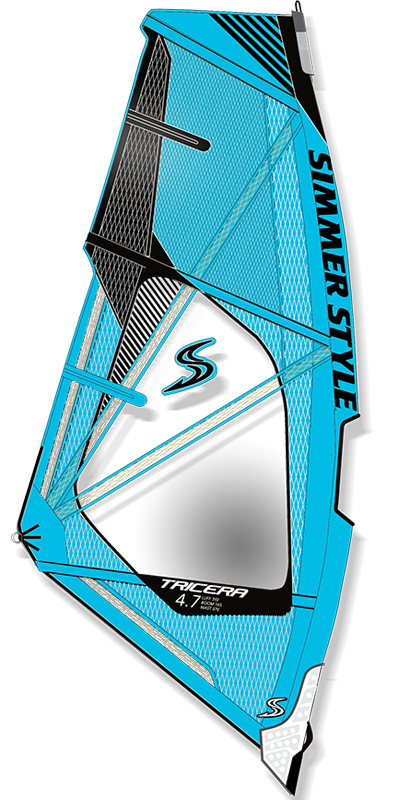 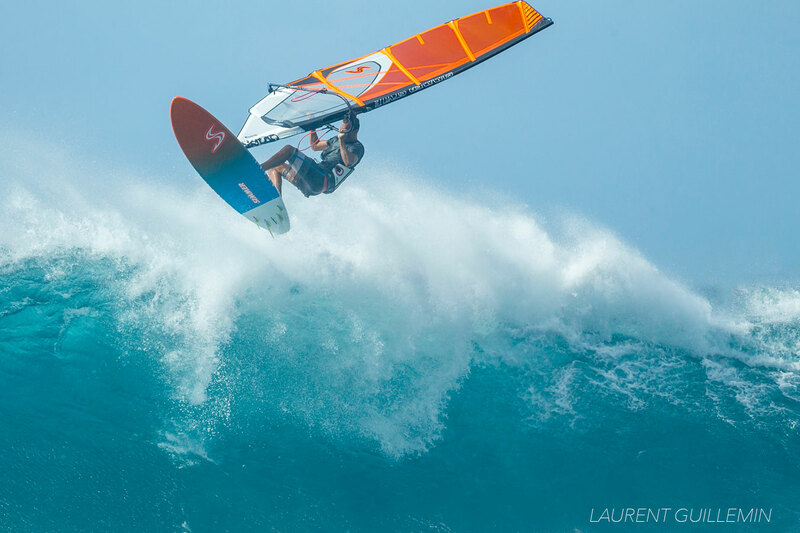 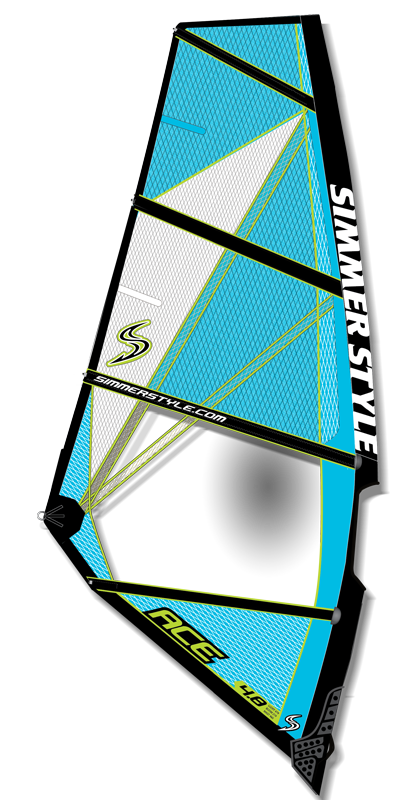 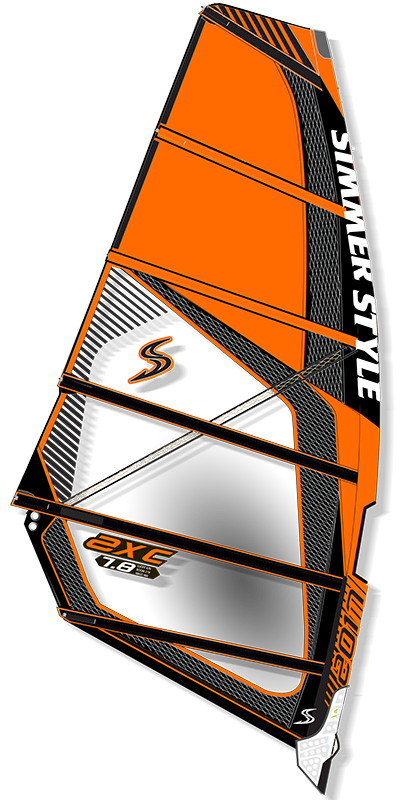 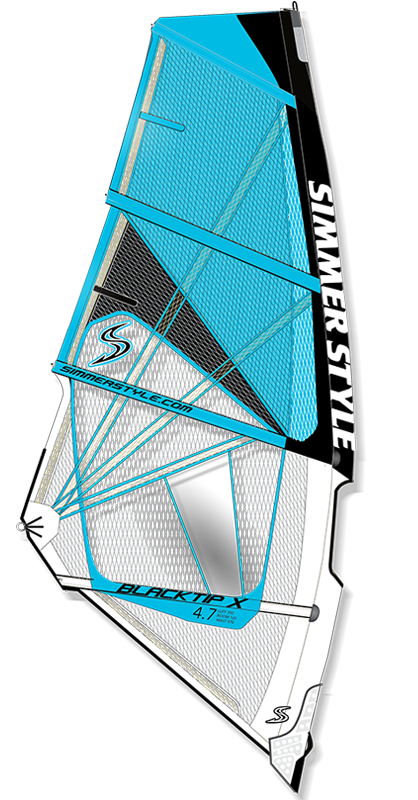 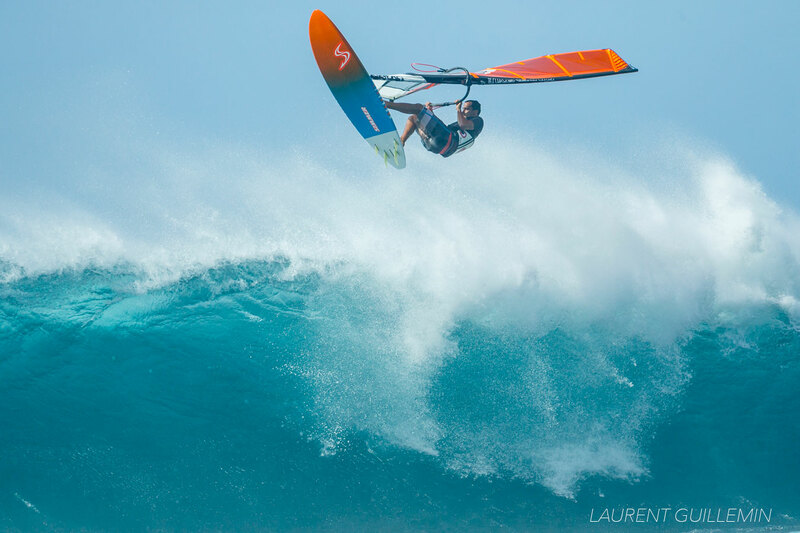 Apex is a powerful sail for powerful riders who like to express themselves at the local break or the perfect sail for bigger riders who need maximum power. 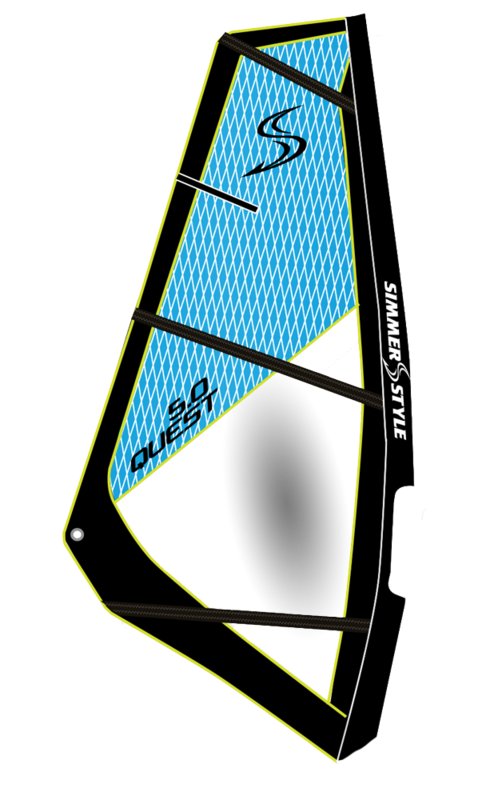 - Reduced weight for 2017.